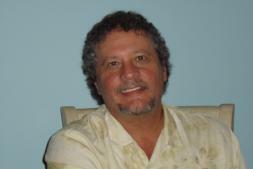 I’ve been living a happy and eventful life in South Florida since 1978. I’ve been an entrepreneur since 1986 and much more recently, an author. My best friend, confidant, lover, and all around partner in crime became my wife in 1978. Together, Becky and I have enjoyed the rich lifestyle Florida has to offer. Especially if it entails being in, on or around the sea. Traveling has been a major part of our lives. We’ve ventured throughout the USA, the Caribbean, England and much of Europe (the English don’t consider themselves part of Europe). The places visited and people met will provide a wealth of material for future writing.